The Word Is Out … Wallpaper Is Back! 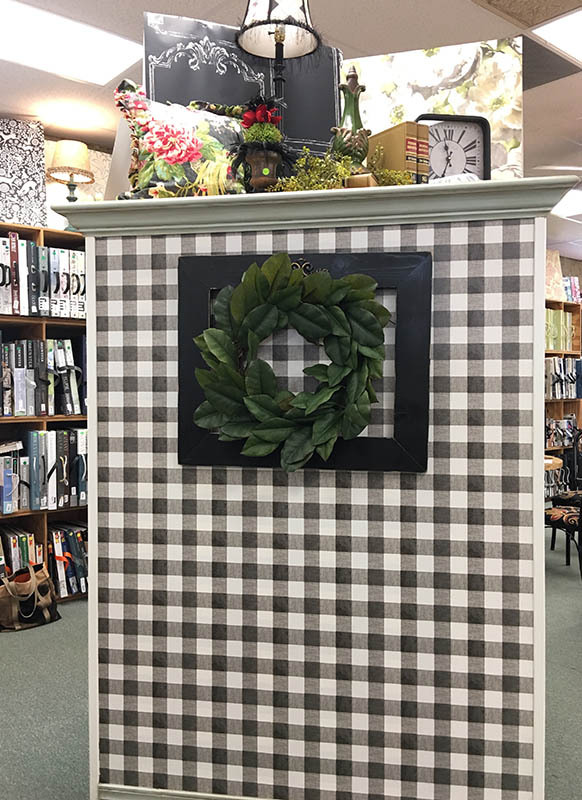 ​Munger Paint & Wallcovering is the only name you need to know when it comes to wallpaper. Our knowledgeable staff will be happy to answer any questions you may have. 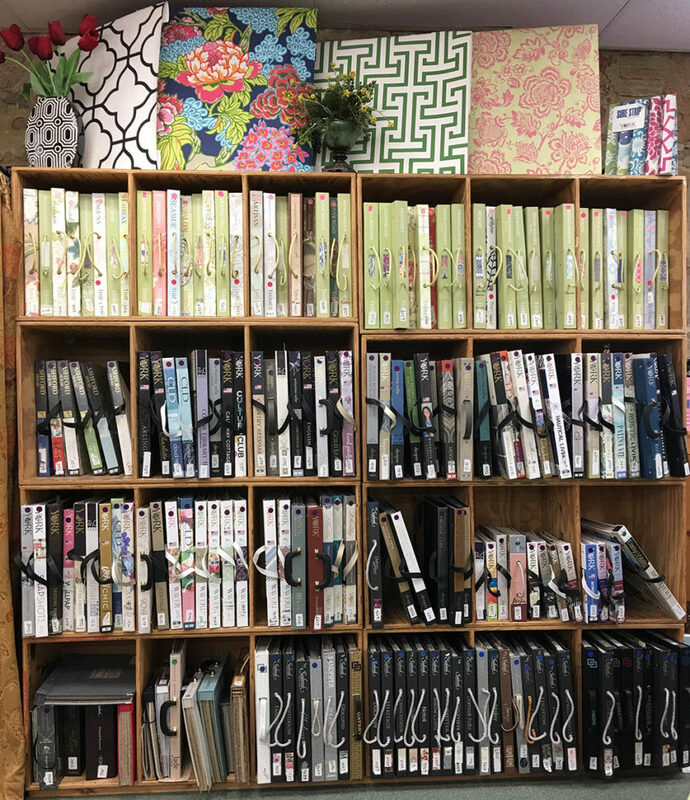 We have a large selection of current wallpaper in-stock. 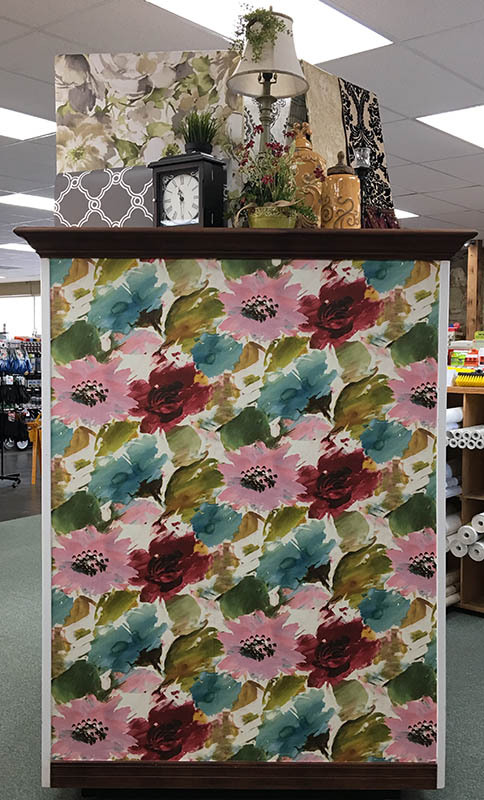 Wallpaper comes in a wide variety of colors and patterns, murals, embossed and more. We have decorators to help with your selection and putting it all together. • Ask us about discounted special order books!